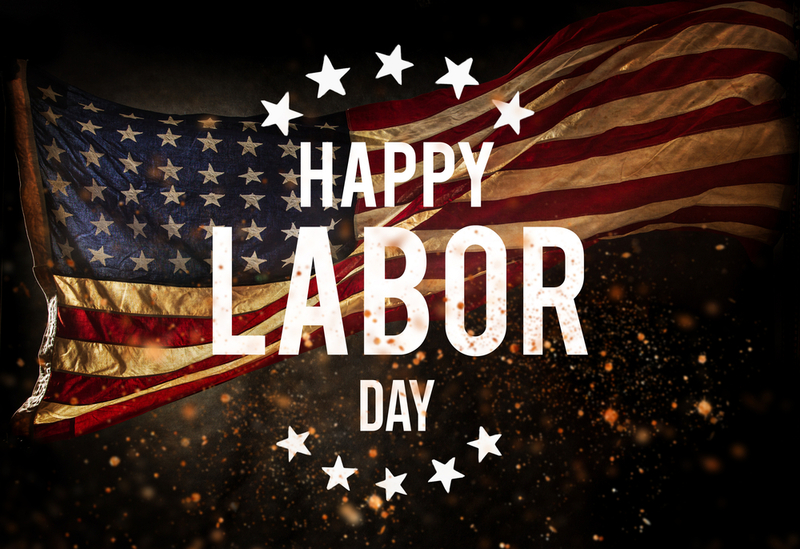 First established in Oregon in 1887, Labor Day is a public holiday dedicated to the progress and advancements made by the labor movement towards creating regulations and rights for workers across the country. Celebrated on the first Monday in September (this year its on the 3rd) it tends to be a big favorite for large house gatherings and barbeques as the unofficial last day of summer before school starts and the weather gets cooler. 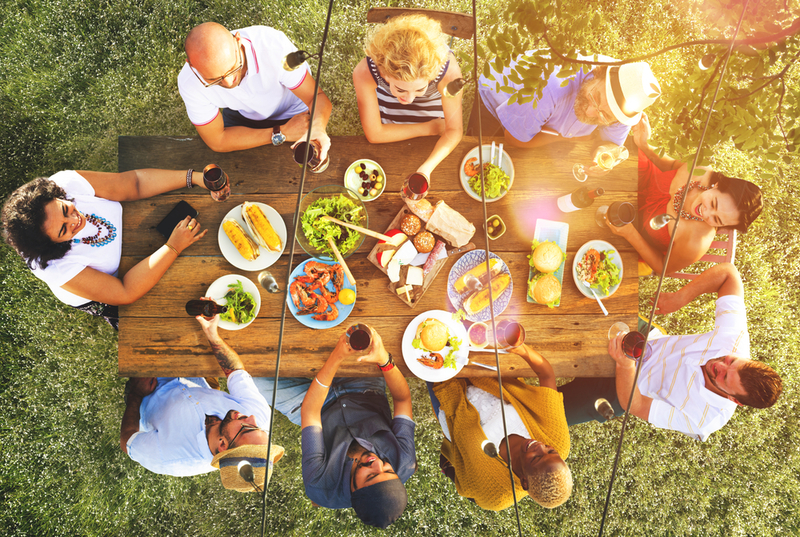 While many love a good outdoor BBQ, there are many other options to pick from for those who want a more low-key long holiday. Enjoy this extended weekend by doing something a little different this year. Getting outdoors is a great way to spend the last of the warm summer days before the rain and clouds take over. 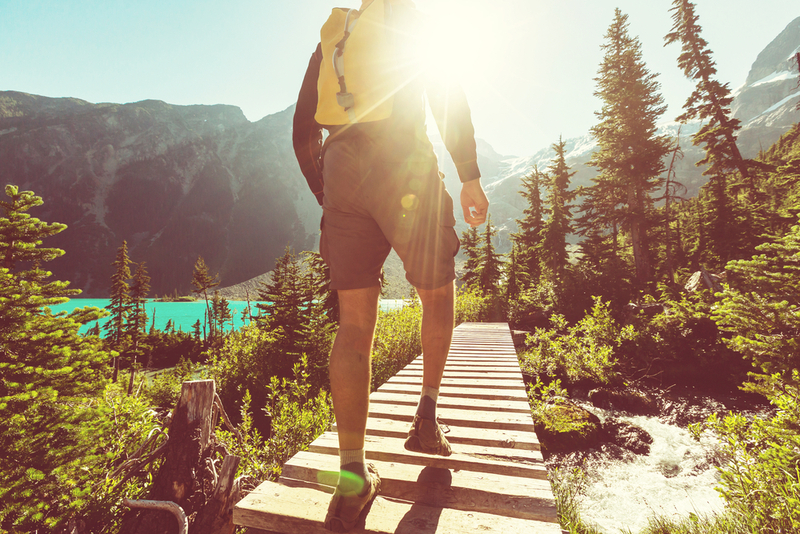 A hike in the park or mountainside will help you recharge before going back to work or school while also being an optimal workout that doesn’t include the gym. See what nature has to offer and take in your local wildlife whether by yourself or with friends. Take a smoothie with you in the morning to give you a boost of energy and you’ll be hiking for hours. Hiking is a full body workout so you can utilize the extra day off from work to recover and maybe tick off another Labor Day activity from this list! There’s something about being in nature that really lets you enjoy the little things in life. Pack up the kids, your significant other, or just the dog and hit up the park for one last sunny summer day. As the weather starts to get a little chilly or might be windier in the evening, this is the perfect time to break out your favorite scarf and make a fashion statement for the ‘gram to commemorate your day off. 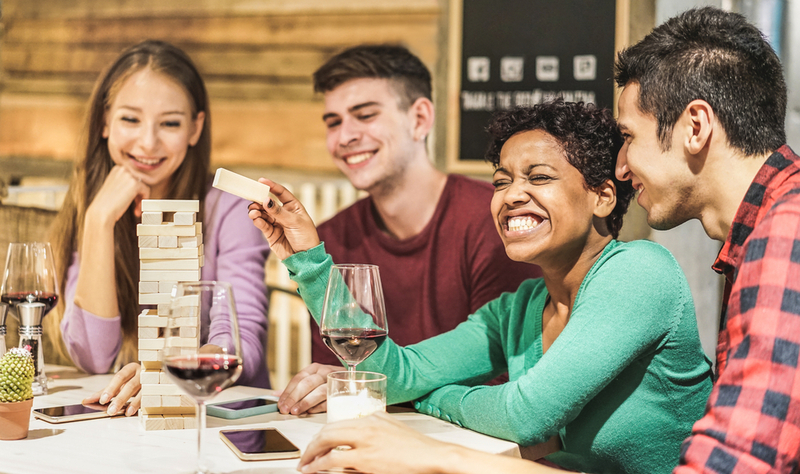 Some people love doing a big barbeque, others want something more intimate and familiar which is why a game night can make this an unforgettable Labor Day. Invite a handful of your closest friends and watch them go wild in competition over a loud game of charades. With the fall season becoming more hectic, this is the right time to see your friends and catch up while doing something unexpected. Prep some snacks and drinks in advance and invite everybody to bring over their favorite game to ensure everybody has something they like. What’s funnier than getting your friends to fumble during Twister? We can’t think of anything! There’s never a bad time to give back which is why volunteering or doing something charitable is the best way to spend a day off. We’ve all heard of spring cleaning but we can also make fall cleaning a thing too, right? Take some time to clean out your closet from any items that won’t benefit you in the upcoming colder seasons that you can donate if you know you won’t be wearing them next summer. 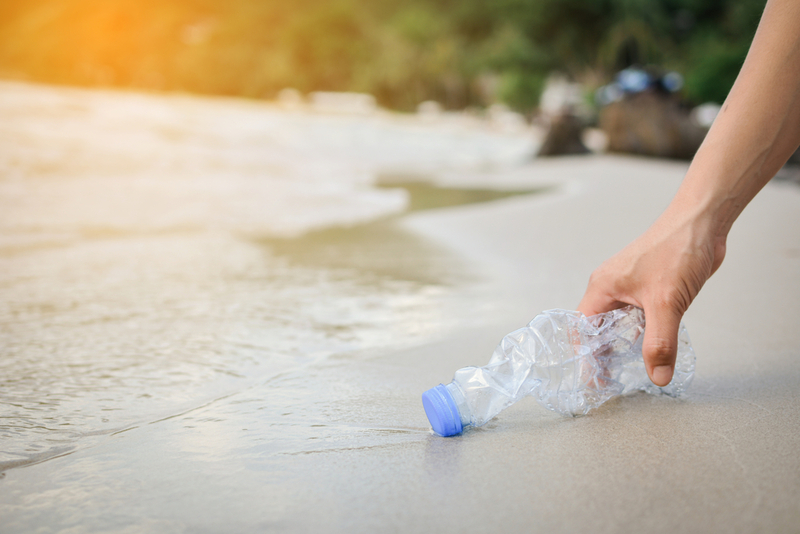 If you’re looking for another way to do something good, spend the day outdoors on the beach cleaning up random bits of garbage to help protect the environment after a busy summer season. Wrap up your summer by doing something good and who knows, it might become a new tradition! Bring the family over and have a little quality time with the closest relatives over the dinner table! This is the time you get to spend with your most loved ones so don’t forget to commemorate it in HD with some pictures from a high-quality camera that aren’t selfies that you can frame later on. Having the family over is a good way to round off the summer and will give everyone a chance to reminisce on their favorite moments. Laugh about vacations, trips and the goofy moments spent with the grandparents over a dinner filled with the light seasonal ingredients one last time. 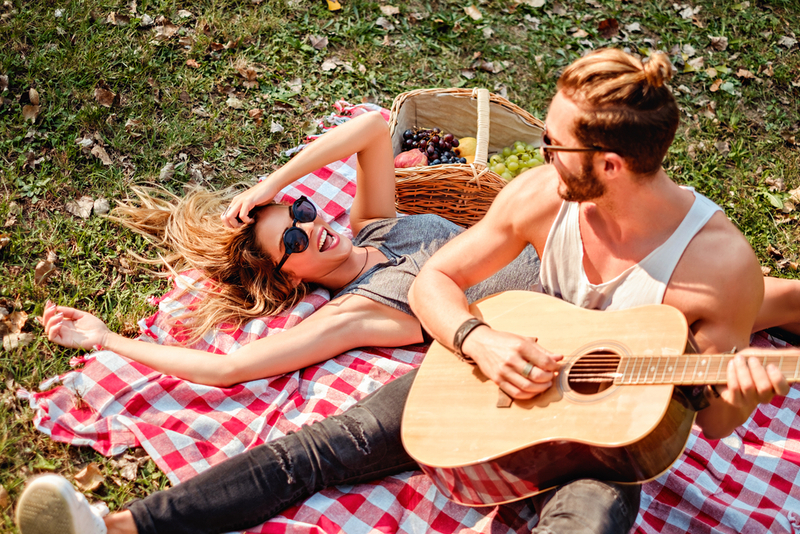 This Labor Day celebrate by doing what you want when you get all your holiday necessities for less with dubli.com. Get better savings when you shop with us and even more when you become a VIP Rewards member. Join for just $4.99 per month or $49 per year and get exclusive savings and great Cash Back on all your spending. Get ready to celebrate and save!